"I am not from America. 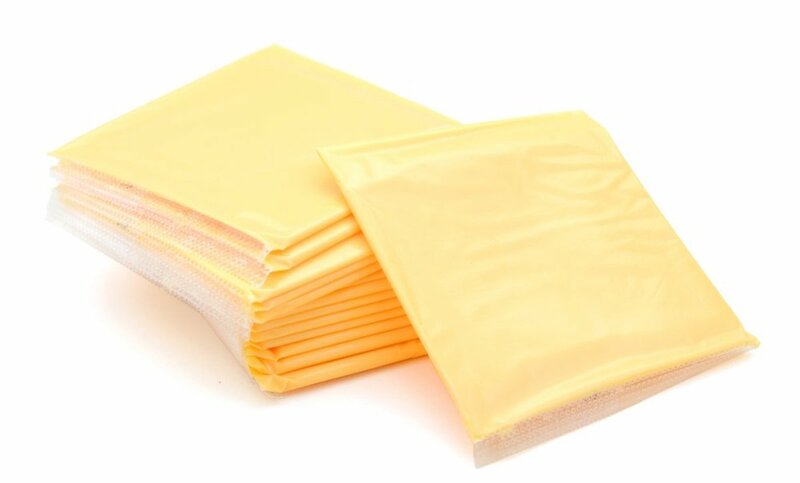 I absolutely hate American Cheese..... To me, it looks like a disgusting slice of plastic. I don't know how anyone could eat that" (source). "I was working with some Chinese people and offered them some chili and it freaked them out. One person told me that Chinese don't eat things like that. 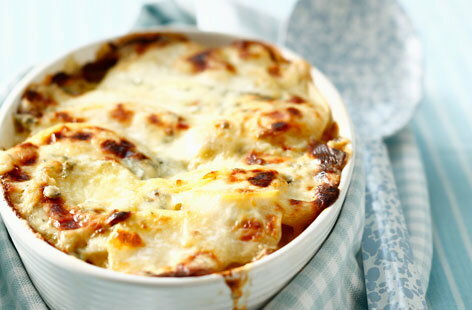 I think it was the melted cheese that especially freaked them out" (source). "My foreign friends find peanut butter vile. Their general complaint is that food here is either too salty, sweet, or mushy" (source). "Not long after I graduated from college, two women who were pharmacists in Africa came to work with my boss for a month to learn how to manage a drug formulary. The thing that seemed to gross them out the most were sandwiches. I don't know why, but they refused to eat sandwiches and acted like sandwiches were disgusting" (source). "I discovered, when an English friend of ours visited, that they think Root Beer is the most horrible thing on earth, and something only us filthy Americans drink. All the Russians I know compare the taste of Root Beer to some cough syrup they consumed in their childhood, as a result, most of them resent Root Beer" (source). "An Aussie friend of mine visited the US. I asked him what the biggest food differences were, and he looked at his plate (with cheese-topped mashed potatoes, and his broccoli that had cheese sprinkled on it) and told me that apparently we put cheese on everything. Thinking about it, he's right, we do. And most of the time it's not even delicious cheese like a good sharp cheddar, Brie, Havarti, or feta" (source). 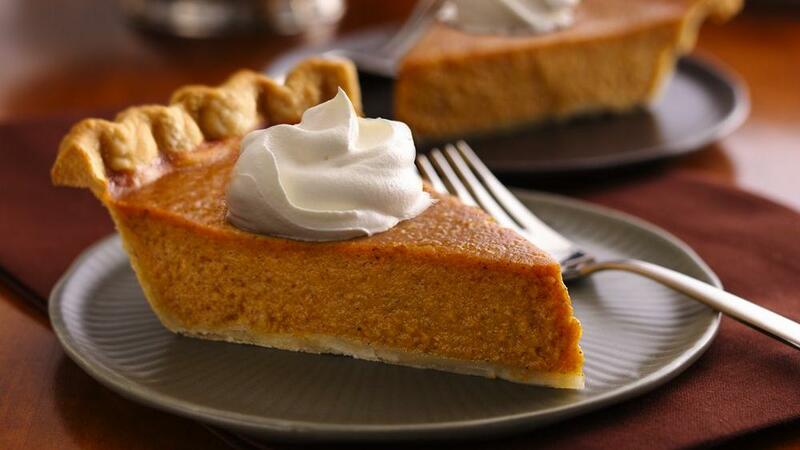 "My German host family was completely non-plussed by the idea of pumpkin pie. My host-mom was all, 'A pie... made of a gourd?'"(source). "We have very good family friends from Botswana. The idea of eating lobster, to them, is disgusting and scary, because they look like scorpions" (source). "I have a British friend who nearly vomited at the smell of Smartfood White Cheddar popcorn. He said it smells like baby sh--ts" (source). "Clearly, I am not American because I absolutely hate grits. What the f--ck even is grits? It sounds like the most unappetizing thing ever. Whenever someone says 'I had grits for breakfast,' I always wonder 'WHY ARE YOU EATING TINY ROCKS?' Honestly, tiny rocks look much tastier than grits" (source). 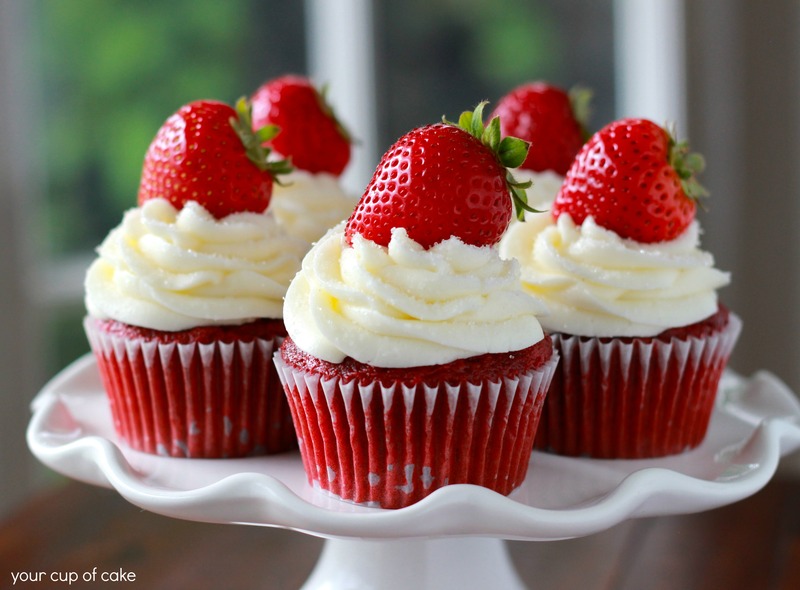 "Cupcakes. I love the idea of having a cute little muffin-like cake, but then you slap ridiculous amounts of sweet cream on top, that is sticky, way too sweet and weird in texture. And on top of that, there is often more cream then cake. That's not a good ratio and it starts sticking to your gums. Very difficult to eat and overall not a pleasant experience" (source). "Sweet Potatoes with marshmallow is something I will never understand... I never tried it, but it sounds terrible. 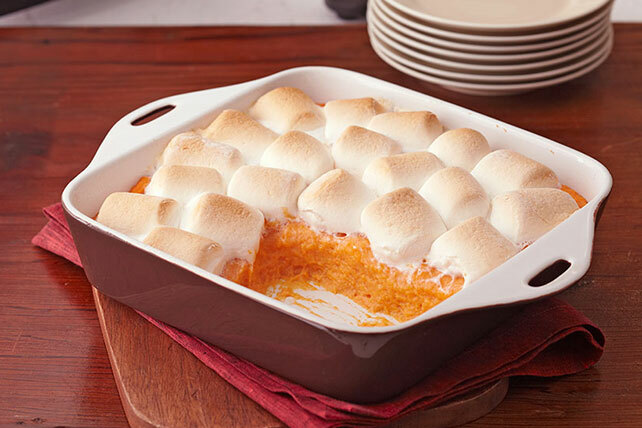 I first saw it in some movie where a person was making dinner and failing miserably, so I thought the whole combination was just made up terrible food intended in a funny way, like, look at this terrible cook, putting marshmallows on top of sweet potatoes! Then I found out it was actually a thing. I still don't even understand what it's supposed to be... Is it a dessert or a side!?" (source). "Australian here and I find corndogs absolutely disgusting. I don't even care if they're made in America. Their popularity there has caused them to invade every festival and fair I've been to, and I blame the Seppos. You take a disgusting htodog, wrap it in disgusting bread, and fry that horrid combination like it owes you money. Then you sell it to me for $14 and my dignity. Every texture is disgusting, it sticks to every part of the mouth, and I swear shame must be a key ingredient. It has no redeeming features" (source). "To me, breakfast sandwiches are just breakfast burgers disguised as 'English muffin with sausage.' How can you have a burger in the morning?" (source). "Canadian here. I went to NYC a few weeks ago and had something called sweet tea. I think I could feel my blood sugar rising" (source). "What is with the bread in America? It's so sweet! That is not how I want my morning toast to taste. I spent a couple of weeks in the US a while back and when I finally got back to Scotland I would've killed a man for a nice plain slice of Hovis. Also, Fruit Loops, Lucky Charms, and other cereal like that. They are so gross. How can anyone consume what is basically a bowl of sugar first thing in the morning? And how do you justify feeding that stuff to your children? It's absolutely disgusting" (source). "Mac and Cheese. I'm sorry, but I've lived in the US for years and I still can't figure out why it's supposed to taste good. Pasta is not meant to be doused and completely covered in processed cheese. Just a little bit to add flavor but for the love of god, do not just pour a vat of cheese over it" (source).